Two supremely talented Irish designers, two delectable Irish yarns and just two months to go until Woollinn? It must be Make-a-Long time! 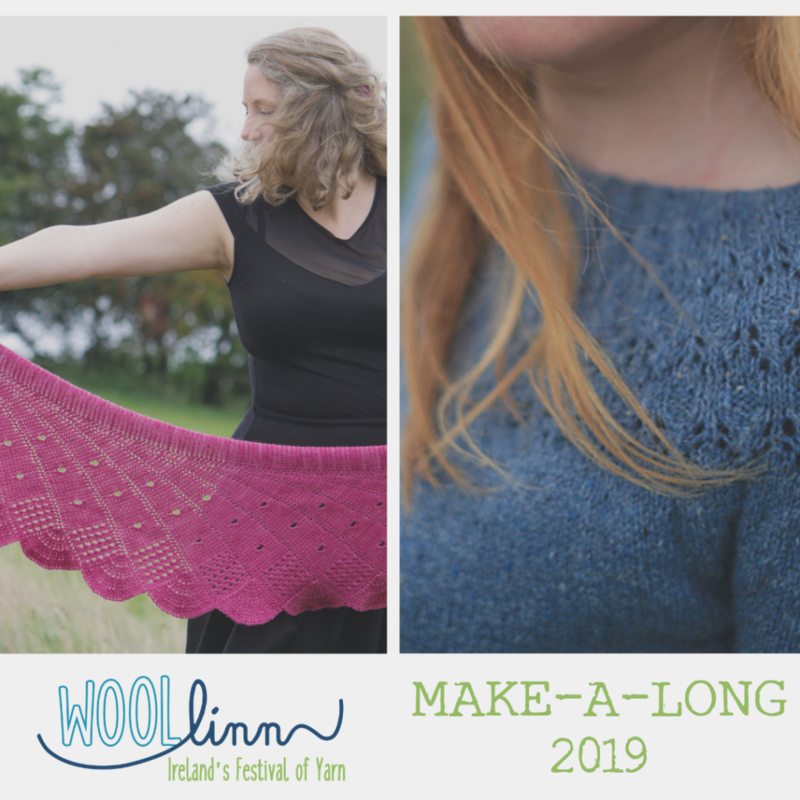 This year we are delighted to be showcasing the stunning designs of Aoibhe Ní and Ailbiona MacLochlainn, and the beautiful wares of Studio Donegal and Townhouse Yarns. And we can’t forget the PRIZES! We’ll have regular prize draws along the way, with top-notch goodies up for grabs, and then an overall MAL prize announced during the Woollinn weekend. On this little island in the North Atlantic, we’re surrounded by soft, rolling landscapes and jagged mountains, valleys cut deep by ice-age glaciers and pebble-jewelled beaches, and all around us we’re skirted with some of the most dramatic and glorious seas you could hope to encounter. It’s no wonder then that the land is steeped in myths and legends that echo back into pre-history. Tales of giants and heroes, warrior queens and spiteful deities are tied to every corner of the island and wind their way through the lives of everyone lucky enough to live here. Aoibhe Ni’s crochet shawl, Finola, is named for the eldest of Legendary Children of Lir. Echoing this theme, Ailbíona MacLochlainn’s knitted sweater, Inse, was inspired by the swan estuary along the flood plains of Donegal. We hope these designs will inspire you this Spring in the run-up to Woollinn! The Make-Along will be starting on Saturday, April 13th which gives you plenty of time to locate your yarn, needles or hooks. To join in, just pop on over to the Make-a-Long thread on Ravelry and tell us which pattern you are planning on making. You can grab your pattern while you’re there (details below again), and then get your yarn lined up and ready to go. 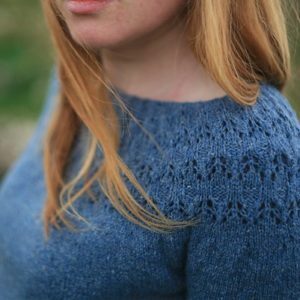 You can use any yarn at all, but this is a great chance to treat yourself to some beautiful Irish-made skeins that have been tried and tested for these exact patterns. We love these yarns and we know you will too! So, are you ready for the discount code? Ravely Group for Chat, Help and Prizes! Next week we will be taking a closer look at each of our designers and their patterns on the blog so that you can get a feel for the people behind the designs as well as the techniques involved too! So, who’s in? 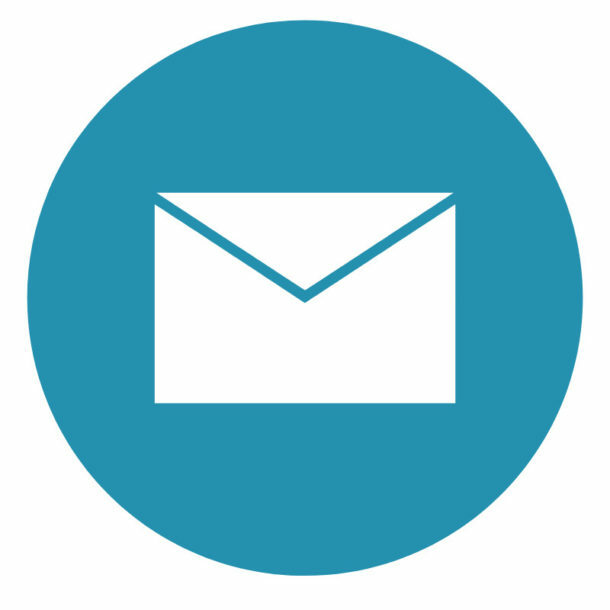 Don’t forget to give us a shout out on Ravelry – we look forward to seeing you there! Can you give me an idea of the level of difficulty of the jumper please? I’d love to join in, but am a bit of a novice. The Inse sweater is suitable for ‘adventurous advanced beginners’. The construction is a very straightforward top-down design, worked in the round (no seaming/sewing). And the lace is fairly basic. If you are on ravelry, you are very welcome to join the make-along thread in the Woollinn group, where I will offer support with techniques and anything else needed! Thanks for the query Kristina – I’ve posted it over on the Ravelry board, so Albina can answer you there, if that’s ok? Great, thanks. I’ll check there.